Instasnapchatgram, KyShadow, and Rio’s Rules, Weekly Wins is like mom’s casserole – Friday means you’re gettin’ a bit of everything from the week. So take a few and chew on some of the digital happenings from the week. And you never know, you might like what you see. In a social media fight for power that’s starting to rival the battle for Westeros, Facebook/Instagram just threw some serious shade in the face of Snapchat this week when they dropped Instagram Stories. On one hand, it’s kind of nice that we don’t have to learn a whole new system to tell video and photo stories on Instagram. On the other hand, it’s basically a complete ripoff of Snapchat Stories. Depending on where you stand, this can be seen as a declaration of war, or a sign of respect from one content sharing social network to another. Your call. You know what I’ve done in the last five minutes? I’ve typed and deleted and retyped and deleted. You wanna know what Kylie Jenner did in five minutes? She broke the firggin’ internet. 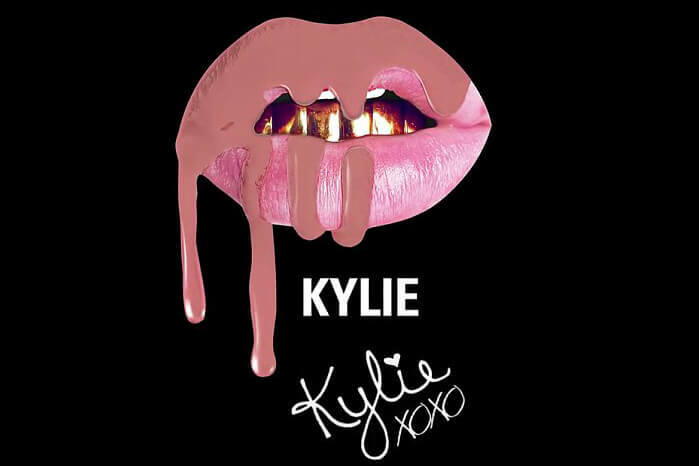 In celebration of her 19th birthday Kylie Cosmetics released an exclusive birthday edition of products. And in under five minutes she had over 300,000 people trying to buy everything from her exclusive release to her KyShadow and KyLiner – it was almost too much for her Shopify site to handle. Her fans even setup an interesting countdown to when the site would restock. The reality star/social media icon has been planting this seed for a while by teasing her makeup line out to over 6 million Instagram followers, and it all seems to be coming together. So what did you do when you turned 19? Kylie Jenner sells 300,000 products in 5 minutes. This week marks the start of the 2016 Summer Olympic Games in Rio and as I’m typing that statement, I’m hoping I don’t get a cease and desist. The IOC is cracking down hard on what official Olympic sponsors can say and what unofficial sponsors and can’t say during the games. Basically if you’re Coke or McDonald’s or Visa, go crazy and say what you want – but for any other brand, here’s a list of trademarked words and phrases you won’t be using over the next two weeks. And if that wasn’t enough, the IOC is nixing all GIFs, Vines, and any live streaming apps from Olympic Village or any Olympic venues, unless you’re an official member of the media. I wouldn’t be too worried about that second piece though, as restricting people from taking part on social channels is almost impossible. So, for the next couple of weeks, we hope you all enjoy the international feats of athleticism taking place near the southern hemisphere of planet Earth. The binge-fest known as Stranger Things has taken the entertainment world by storm. The 80’s nostalgia mashup has everything from kids bike riding through the mist and other-worldly plot twists to a soundtrack that takes you back to when mix tapes were necessary – what’s not to love? 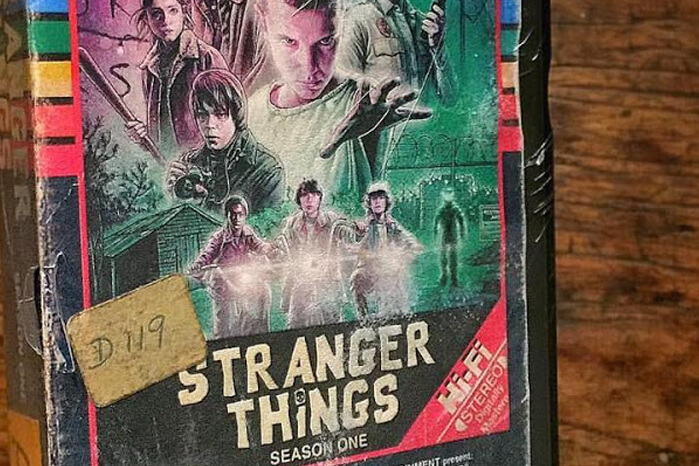 That’s probably why Netflix decided Stranger Things would be its first franchise that will delve into VR. Previously Netflix was only lukewarm on the idea of using VR to promote specific shows, but Stranger Things provides such a unique atmosphere, that the VR experience puts you right into the story. And if you don’t have access to a headset, watching the cast go through the experience is almost as entertaining. This week also saw the launch of Disney Mix, a messaging app developed specifically for kids and their parents. The app is like a family-friendly mix of Snapchat, Messenger, and Whatsapp where members can choose to use Disney-inspired graphics, GIFs, and videos to chat back and forth. The only caveat is Disney is insisting that all members “Keep It Clean,” and they’ve inserted a moderation system that’s hopefully going to enforce their rule. Aimed at the preteen market, Disney Mix is another way for the brand to communicate through the use of their hugely popular characters and franchises.